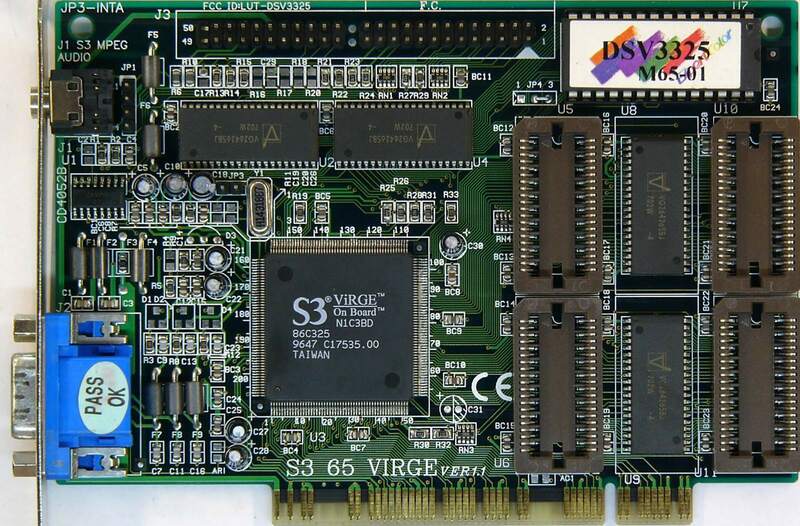 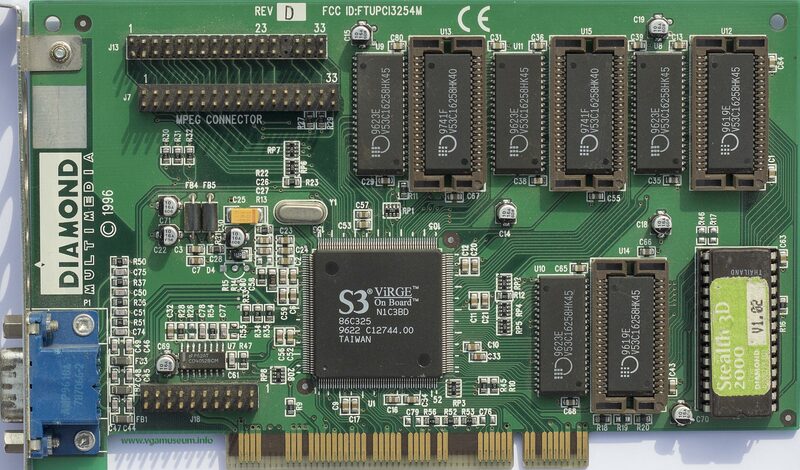 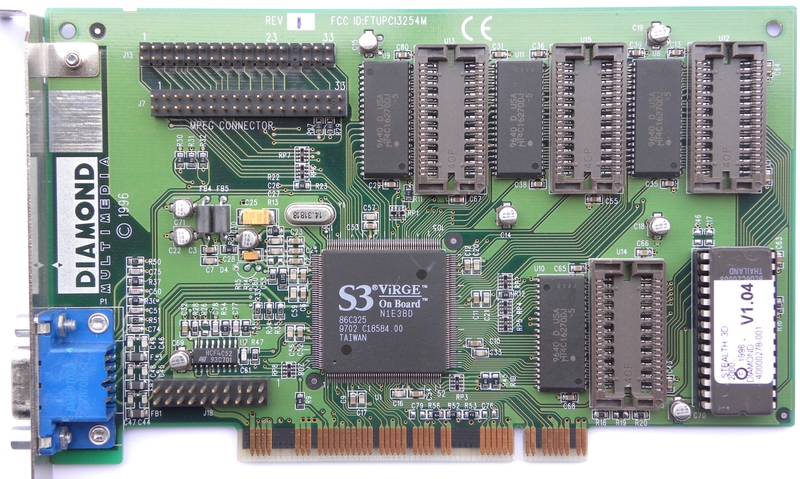 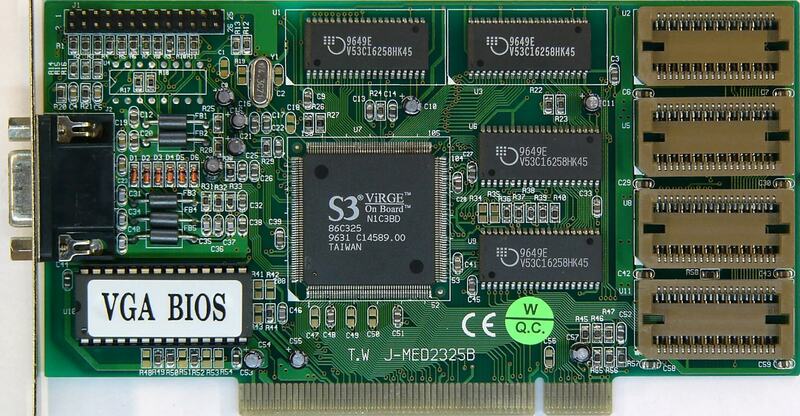 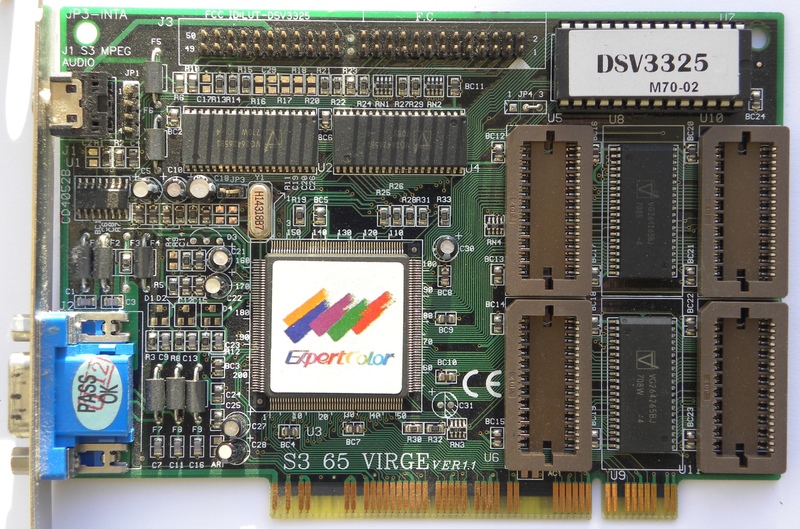 ViRGE = Video and Rendering Graphics Engine. 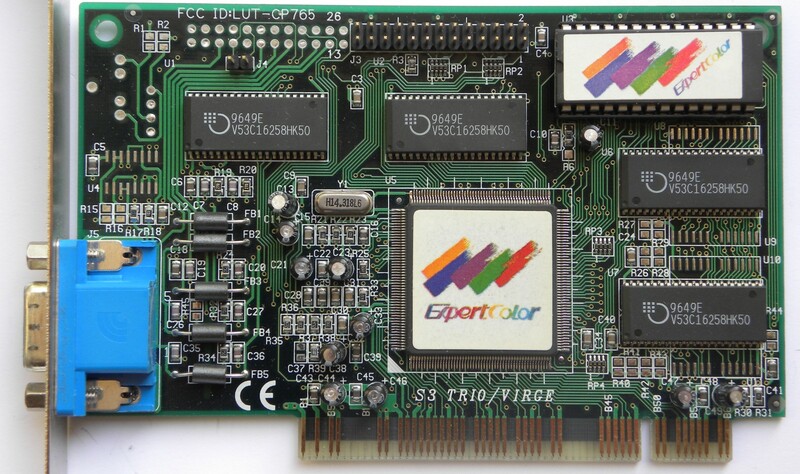 2D engine is based on Trio64V+ core. 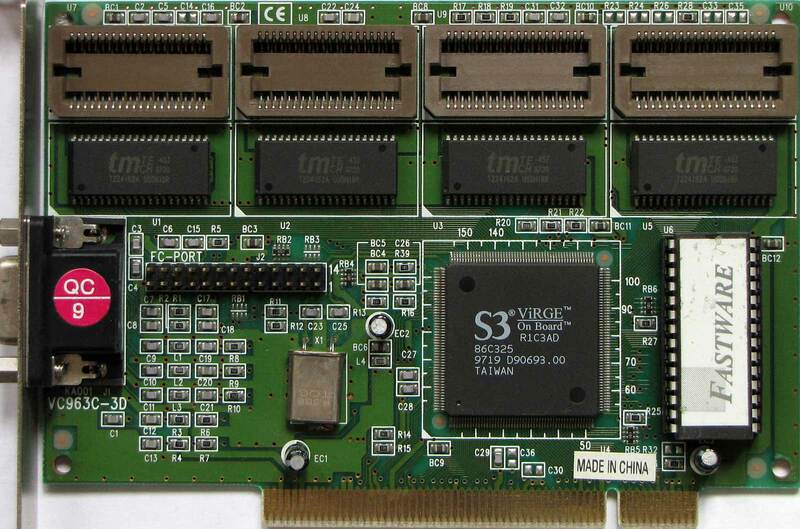 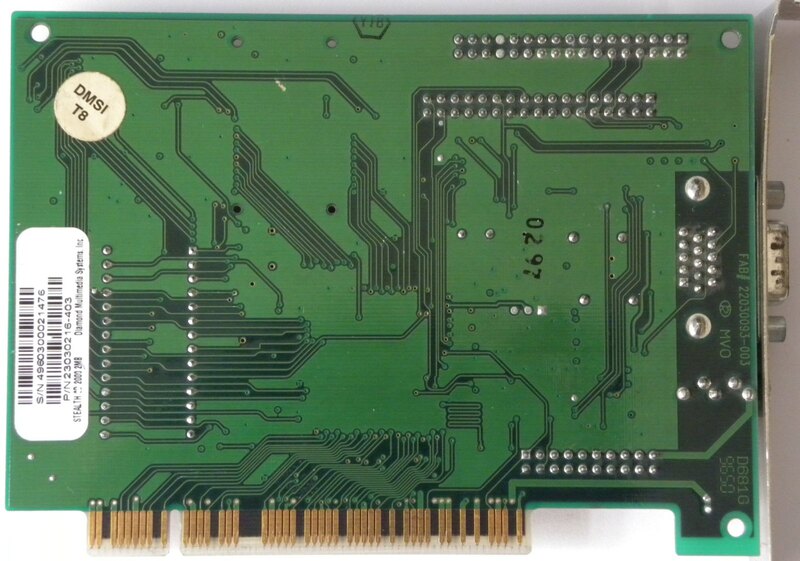 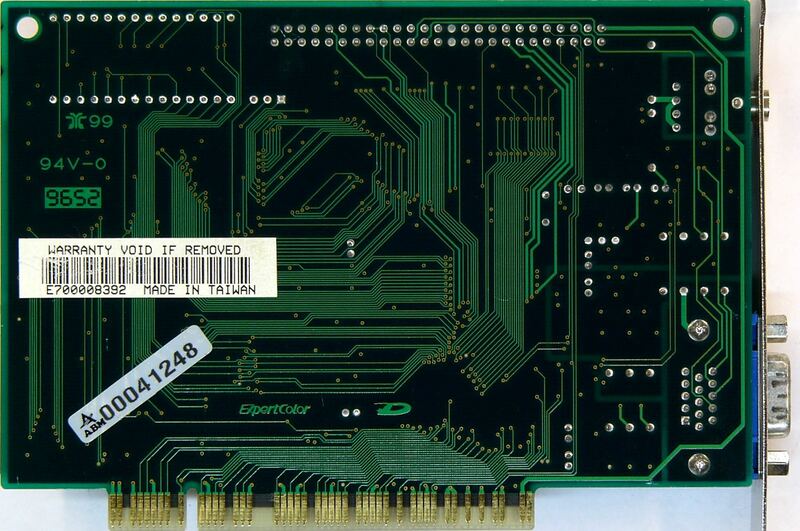 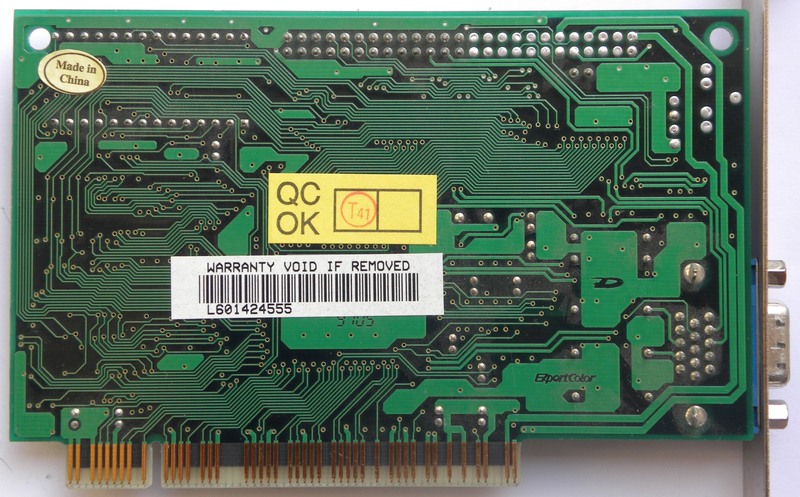 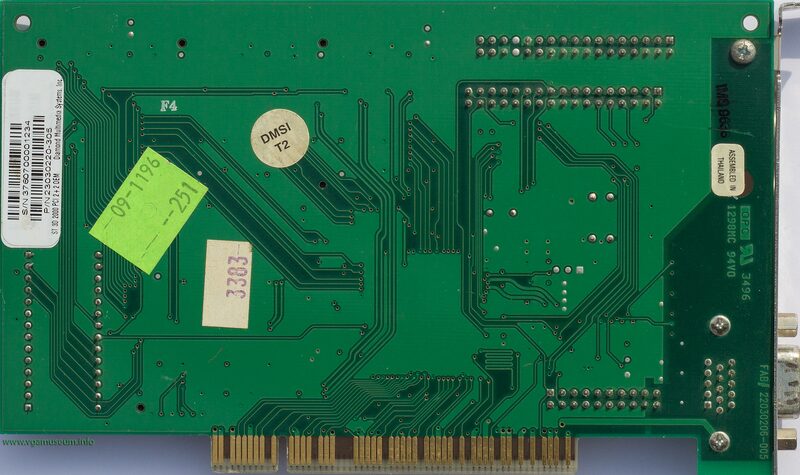 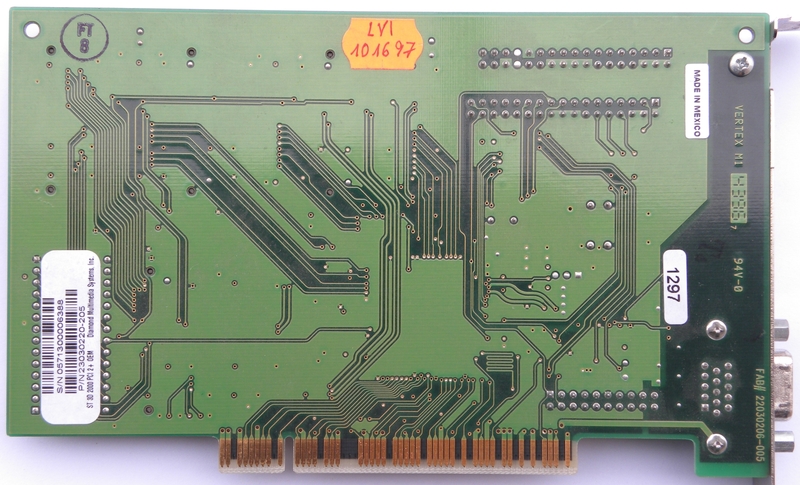 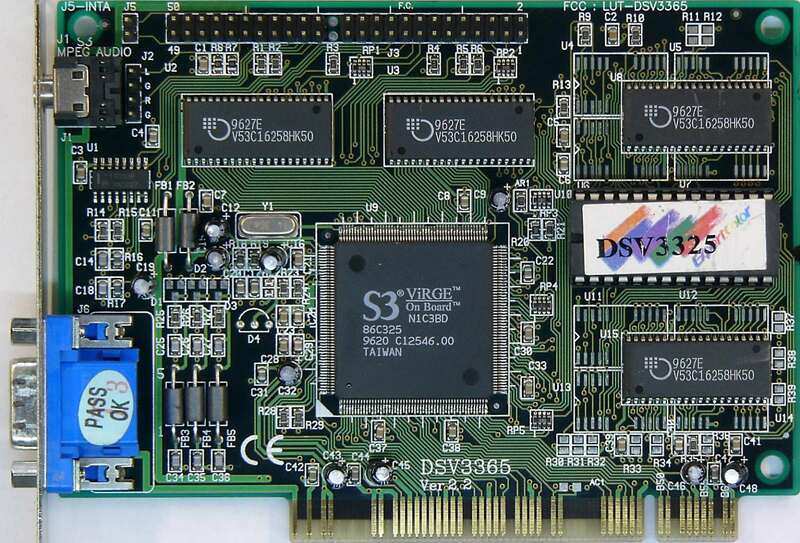 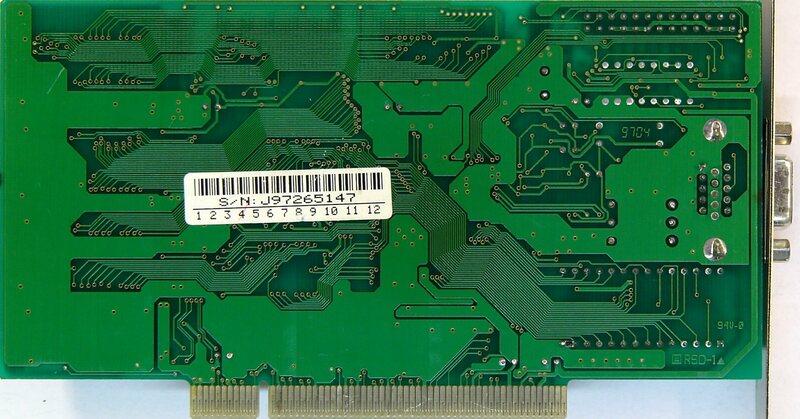 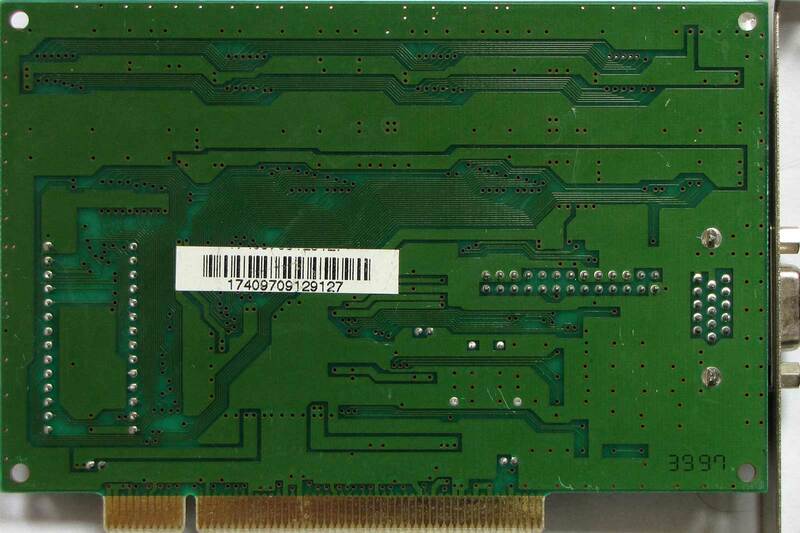 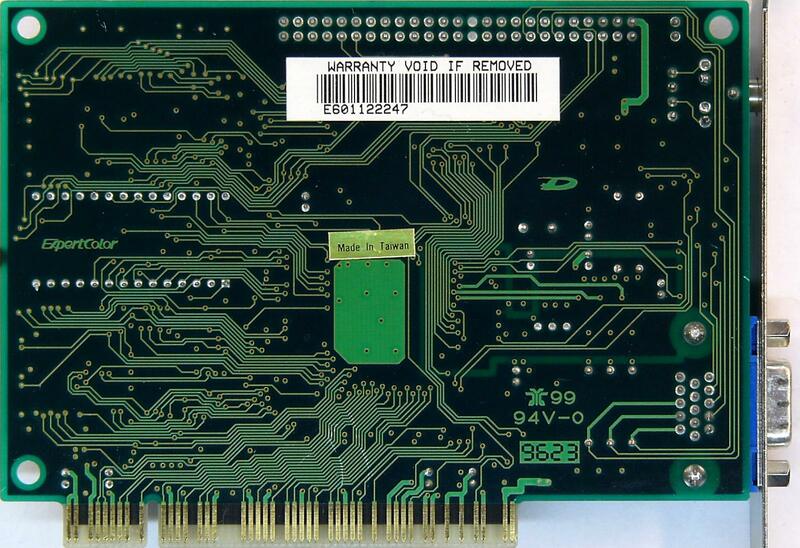 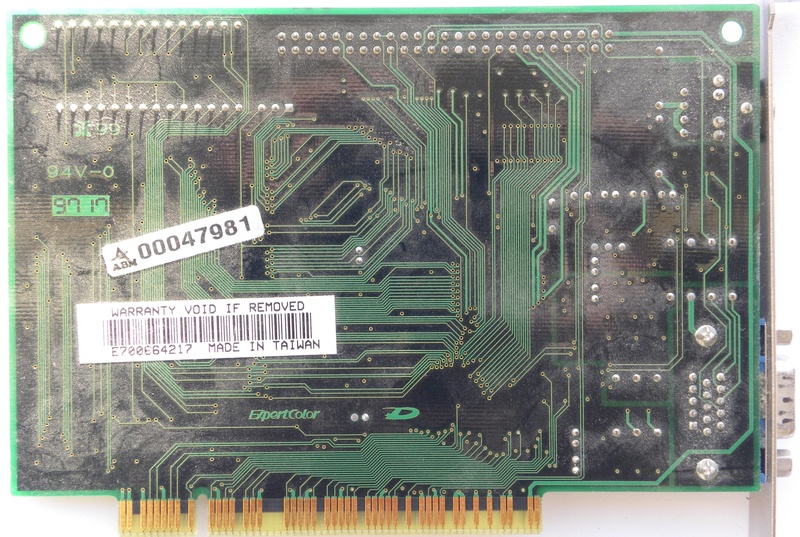 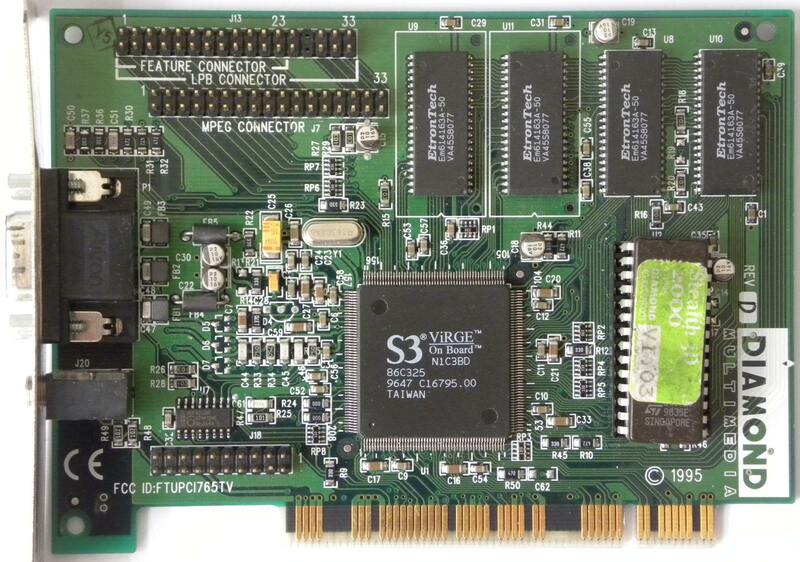 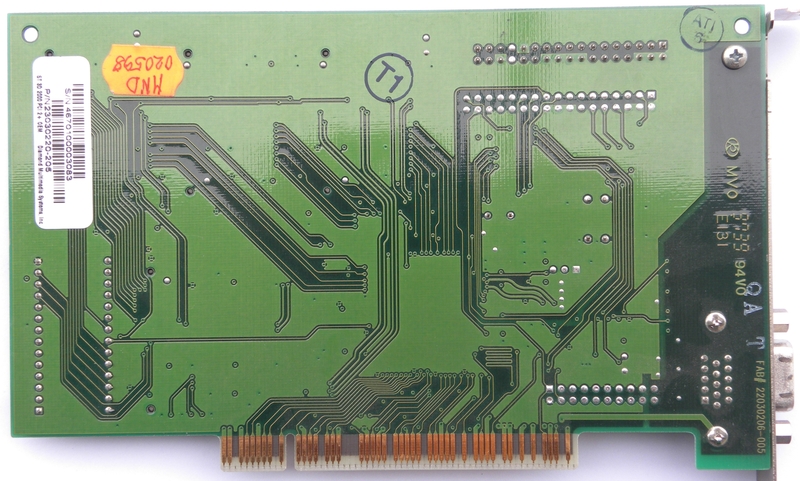 Diamond Stealth 3D 2000 4MB 54,89MHz 1cycle EDO 3,5ns, Fastware 2MB 50,11MHz EDO 1cycle 0ns.